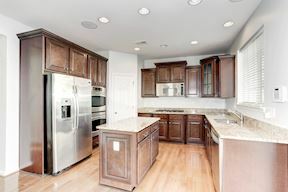 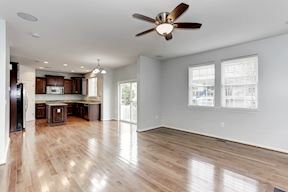 Immaculate elegant home surrounds you with designer touches and opulent appointments.GOURMET KITCHEN with granite, Stainless appliances,island. 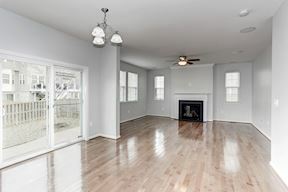 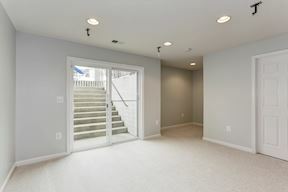 Living room has cozy fireplace and walks out to fenced yard with a patio. 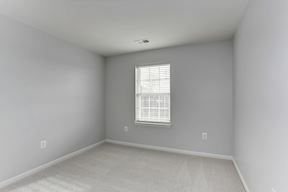 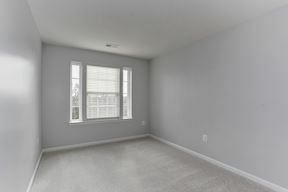 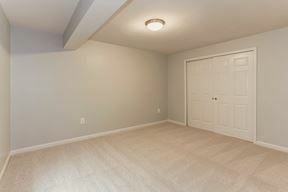 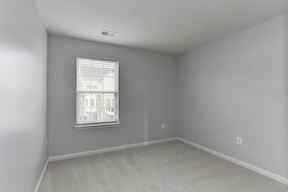 Owners retreat with tray ceiling and walk in closet. 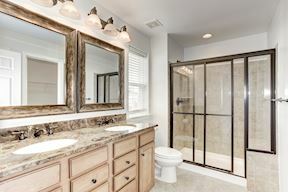 Luxurious master bath with custom tiling. 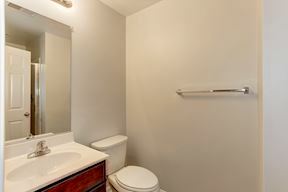 Three large additional bedrooms share the second nicely appointed bath. 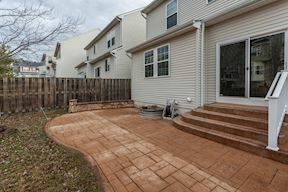 Recreation room walks out to yard, has full bath and office space. 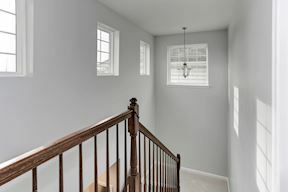 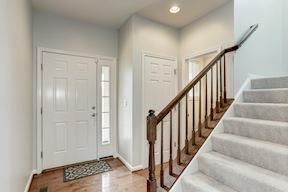 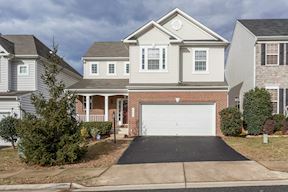 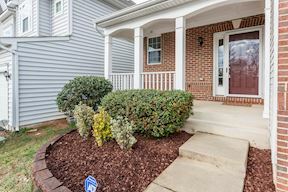 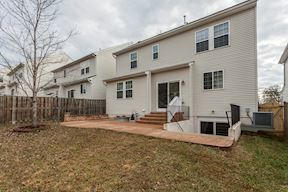 Close to Quantico, commuter routes, commuter lot, shopping. 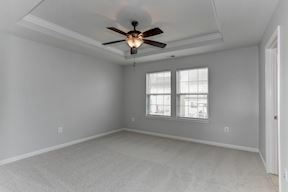 Turnkey residence, ready to go! 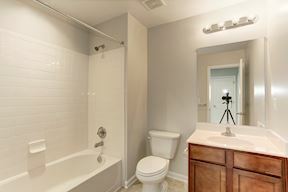 Stellar property!